Ernesto Carrillo has been on a tear with each and every release since EPC Cigars launched back in 2010. For 2012, it's no different than it's been for the past 2 years. 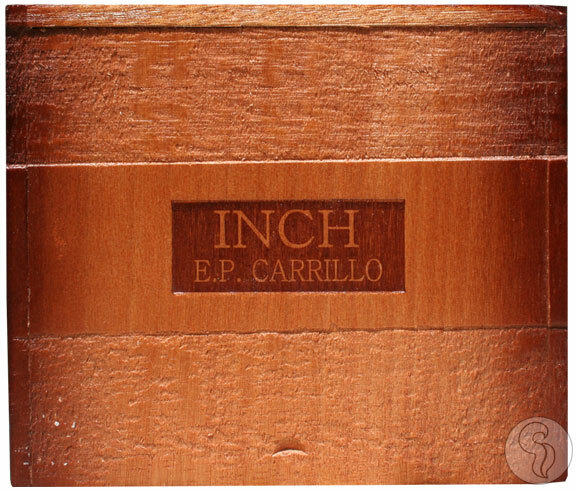 The INCH by EPC is the cigar that the market seems to be clamoring for, a large ring gauge cigar. With the smallest ring gauge being a 60, these cigars are sure to please any smoker that's been looking for larger cigars. The INCH is made up of a blend of Dominican Piloto Cubano, Criollo, and Corojo tobaccos, alongside some Nicaraguan filler tobaccos, with a Nicaraguan binder and your choice of a Connecticut Broadleaf maduro wrapper or a natural Equador Sumatra wrapper.